Marvel’s Phase Three begins next month with Captain America: Civil War, but fans have known about the slate since it was officially announced in late 2014. Then Ant-Man and the Wasp and Spider-Man: Homecoming were added, giving us even more to be excited about for the popular franchise. Now we’re moving closer to the point when Marvel will announce what’s coming in Phase Four post-2019. There a lot of strong possibilities, but then there are some that stand little chance of happening. Whether it’s due to not fitting Marvel’s movie standards or too many complications behind the scenes, we’ve accumulated the candidates who are unlikely to star in their own movies during Phase Four. To keep things simple, this list will not including any characters whose movie rights rest completely at other studios (namely the X-Men and the Fantastic Four) or characters who have already been introduced/set to be introduced on TV shows. 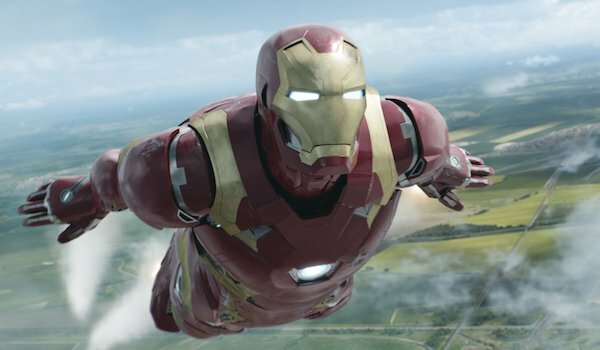 Iron Man ushered in the Marvel Cinematic Universe, and following that, Tony Stark led two more movies in 2010 and 2013. That’s a great run by itself, and when you also take into account Robert Downey Jr’s appearances in the other Marvel movies, he’s left a huge legacy. Unfortunately, the chances of Iron Man 4 dwindle with each passing month, and Downey recently said that he views Captain America: Civil War as his "little Iron Man 4." Following Avengers: Infinity War, it’s a good bet that the actor will either want to take a break from the role or leave it completely. There’s always the chance a new actor could replace him some day, but not soon enough that Iron Man 4 will be in Phase Four. Moon Knight’s M.O. and look may feel similar to Batman, but his background in Egyptian mysticism and his mental issues make him more than just Marvel’s answer to the Caped Crusader. The white-garbed vigilante definitely deserves to be incorporated into the MCU, but because his adventures are so dark, Marvel probably doesn't want to put it under its usual PG-13 rating. Fortunately, the big screen isn’t where a Moon Knight tale should be told. 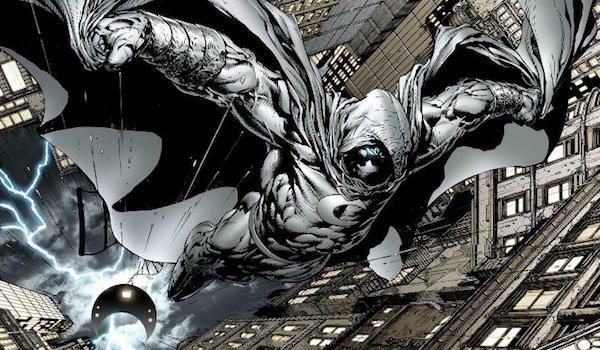 TV would be a much better fit, and given how much success Marvel has had with its street-level heroes on Netflix so far, the online platform seems like a better home for bringing Moon Knight into live action. Hawkeye proved himself to be a valuable Avenger during The Avengers and Avengers: Age of Ultron, and he’ll continue to participate as a superhero in Captain America: Civil War and Avengers: Infinity War. The reason a Hawkeye movie isn’t coming is that Jeremy Renner has said before that he likes Hawkeye being a "utility player," a.k.a. a supporting superhero. 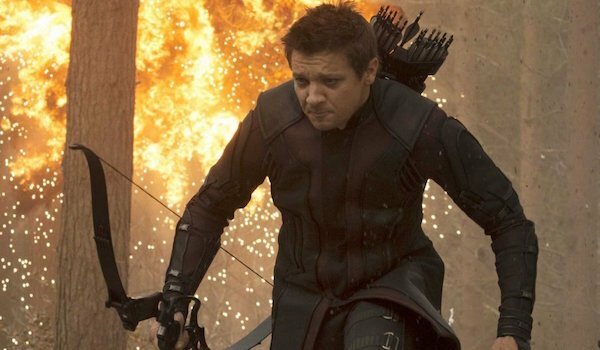 Phase Four is expected to mostly focus on the universe’s newer heroes, so Marvel doesn’t have a reason to put Hawkeye in the spotlight, especially if Renner isn’t keen on leading a movie centered on the archer.That being said, the actor did express interest in Hawkeye leading his own adventures via a Netflix or HBO model, so maybe a miniseries could go into production. Two years before X-Men launched the modern superhero movie era, Wesley Snipes was slicing up vampires on the big screen, essentially serving as Marvel’s first major blockbuster hero. Marvel got the rights back to the character several years back, they haven’t done anything with him yet. 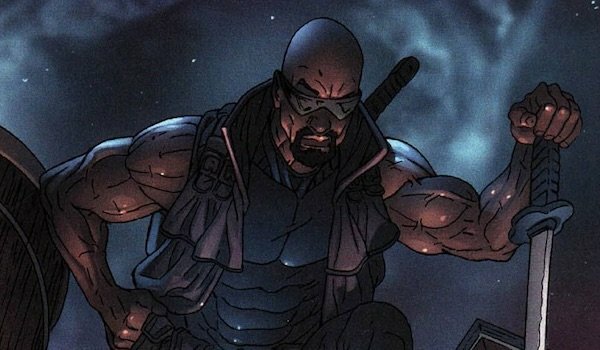 There has been talk of Blade 4 over the last year, but that or a straight-up Blade reboot won’t be one of the movies in Phase Four because of the same issue that The Punisher has: his exploits are too violent. There’s no way to properly tell his stories without showing the gore the R-rating brings. So, just like how Frank Castle was introduced in Daredevil Season 2, Blade’s main hope rests in being introduced on Netflix. The Incredible Hulk was the second MCU movie to be released, but following its mixed reception and subpar box office draw, the Green Goliath has been relegated to supporting roles in other movies. 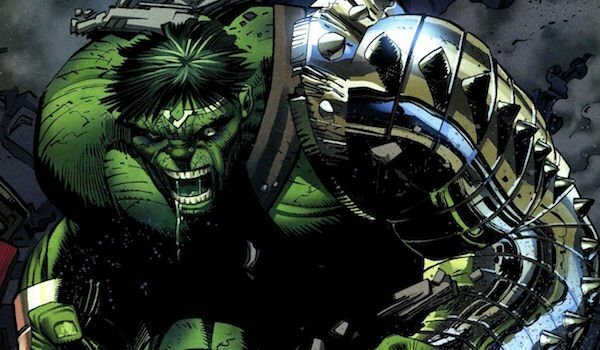 However, recently we’ve also learned that Universal has "right of first refusal" with solo Hulk movies, and they reportedly don’t get along with Marvel. So despite fans wanting Hulk to get his gladiator in outer space during in a Planet Hulk movie, it’s not going to happen in Phase Four unless a new deal is arranged or the relationship is fixed. The closest you’ll get to that is when Hulk travels with Thor across the Nine Realms next year in Thor: Ragnarok. As mentioned in the previous section, Thor: Ragnarok is coming next year, and those you who are familiar with Marvel or Norse mythology know that the Ragnarok event is responsible for every Asgardian being wiped from existence. That doesn’t mean that every character from the Thor franchise will die soon. 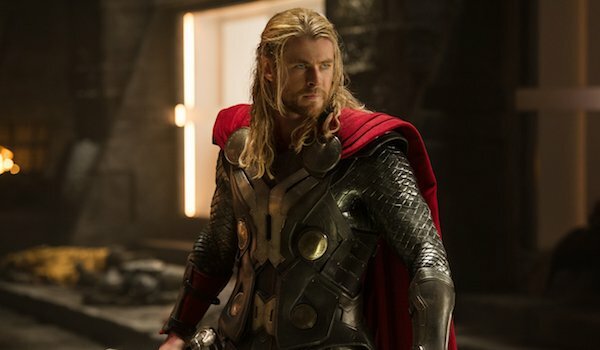 Chris Hemsworth is already set to return as the God of Thunder in Avengers: Infinity War, and Tom Hiddleston is reportedly reprising Loki there as well. However, if Thor: Ragnarok is as destructive as we’re led to believe, his solo series won’t be in a position to pick up again in Phase Four. Even if that isn’t the case, Chris Hemsworth, like Robert Downey Jr, may be stepping back from his God of Thunder duties, even if it isn’t permanent. 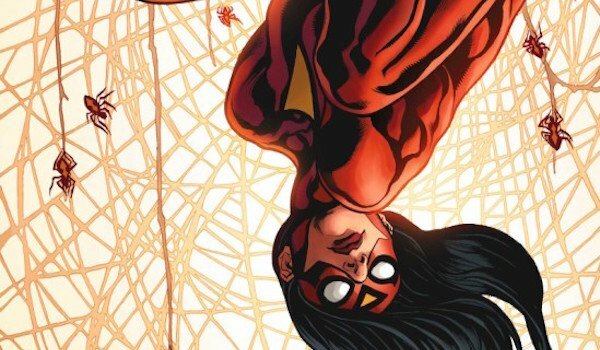 Jessica Drew may share the same arachnid as Peter Parker, but their background and abilities are so different that she is more than deserving of leading her own adventures somewhere in the MCU. Unfortunately, Spider-Man is so popular that the general audience will assume that a movie called Spider-Woman is directly connected to Peter Parker. Fans know that a Spider-Woman could have more of a spy tone, and her special abilities are more visually distinctive, but either way, it’s too risky too pull off on the big screen. The best hope she has is either being given a TV show or waiting long enough for Spider-Man’s series to cement itself in the MCU, which may not happen until a potential Phase Five. Moviegoers were treated to Ghost Rider movies in 2007 and 2012, starring Nicolas Cage as the flame-headed demon killer. They were, if we’re putting it delicately, not well received, and by 2013, the character’s movie rights reverted back to Marvel. Since then, the studio hasn’t announced any plans to incorporate him into the MCU, and it’s doubtful that he’ll be one of the characters announced to lead their own movie in Phase Four. 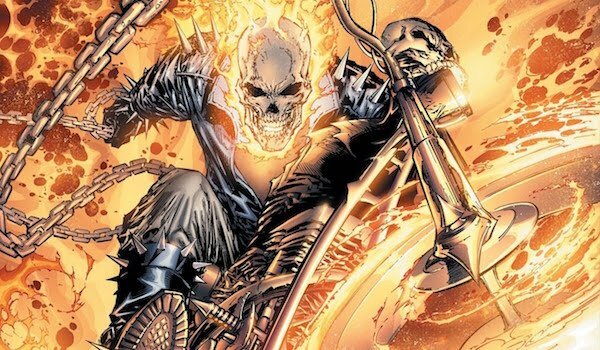 We know a Ghost Rider movie can be made PG-13, but does that mean it should be? Given how dark the character’s stories have been, he seems like a much better fit for an R-rating, but that can’t happen with Marvel’s PG-13 restrictions for movies. Are visual effects for TV good enough that he could be used on the small screen? Universal held the movie rights to Namor the Sub-Mariner for many years, but failed to launch a series starring the aquatic anti-hero. Now he’s back at Marvel…sort of. Evidently there are so many contracts and other paperwork left over that it’s near impossible to make a Namor movie right now. That’s a shame, because the MCU could definitely use its own version of Atlantis and have Namor as a controversial ruler of a once-thought legendary city. 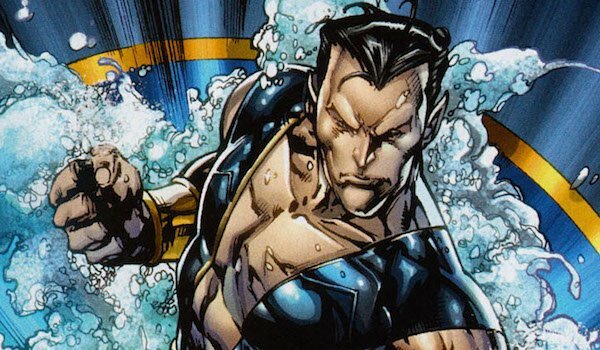 Maybe one day we’ll see Namor brought to the big screen, but it’s extremely unlikely it will happen in Phase Four. If you want your fix of underwater superhero action on the big screen, DC’s Aquaman will be your best bet. Okay, admittedly we’re being a little tongue and cheek with this last entry, but stay with me here. 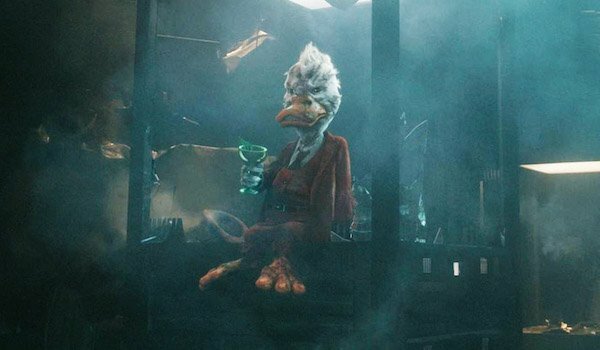 So far the MCU’s Howard the Duck only appeared in the Guardians of the Galaxy post-credits scene giving The Collector a hard time, but his unusual brand of comedy could be just the thing to spice the MCU up further. As one of my fellow writers suggested, he could be Marvel’s answer to Deadpool. That being said, folks still haven’t forgotten about the dreadful 1986 movie, and the character still doesn’t have enough popularity to warrant a second try. By all means, include him in other cosmic Marvel movies, but he won’t be getting another solo movie.